To celebrate the announcement of 21 departures to the Arctic in summer 2019, luxury polar expedition leader PONANT will offer up to 30 percent off select sailings. One of the new itineraries highlighted is the “Magnificent Volcanoes of the Aleutian Islands,” which will run between June 24 and July 6. Passengers will travel along the Pacific Ring of Fire. 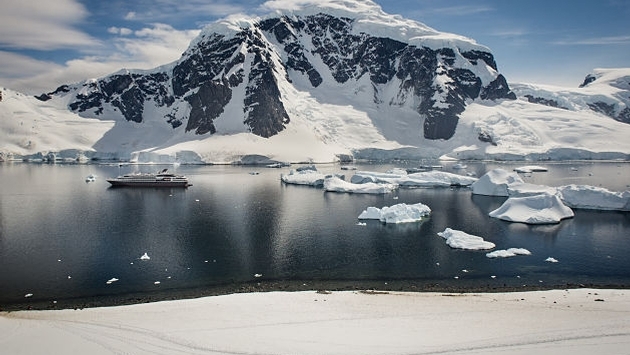 PONANT also revealed “Greenland of Great Explorers,” a voyage that will sail from July 12-26, 2019 and follow the footsteps of French Explorers who pushed the boundaries of polar navigation. For all Iceland itineraries, PONANT will sail the Le Champlain—one of the company’s newest Explorers series ships—to visit vast glaciers, breathtaking fjords, arctic foxes and whales. Ports of call will include Reykjavik, Grimsey and Heimaey. 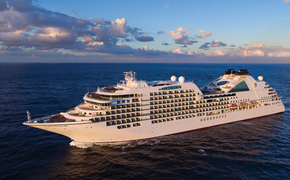 PONANT will also take passengers to exotic locations such as Spitsbergen, located 800 miles from the North Pole; Baffin Bay, accessible only briefly during the summer; and Alaska with its vast open spaces perfect for wildlife spotting opportunities.